NEW YORK, June 12, 2018 /PRNewswire/ -- Chubb announced today that Steven F. Goldman has been named Executive Vice President, Financial Lines for Overseas General Insurance, the company's international general insurance business in 51 countries. In his new role, Mr. Goldman will have responsibility for Chubb's international financial lines division including directors and officers liability, financial institutions, errors and omissions, transactional risk and cyber risk businesses. The appointment is effective July 1. 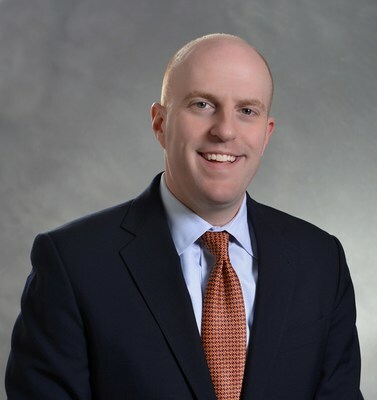 Mr. Goldman will be based in New York and report to Timothy O'Donnell, who yesterday was named Vice President, Chubb Group and Division President, Commercial Property & Casualty, Overseas General Insurance. Mr. Goldman is currently Executive Vice President of Chubb's Financial Lines division in the U.S. where he leads the Retail Financial Institutions segment. He also leads Chubb's Transactional Risk business, a division he helped create and has led since its inception. "Steve is a highly experienced financial lines executive," said Mr. O'Donnell. "He has excellent technical underwriting and leadership skills and I am very much looking forward to working with him as we grow Chubb's international financial lines presence and capability." "Chubb has earned a reputation as a leader in financial lines underwriting globally with a deep pool of talented executives across the world," said Juan Andrade, Executive Vice President, Chubb Group and President, Overseas General Insurance. "I am pleased to welcome Steve to Chubb's Overseas General team and look forward to the impact he will have on our business." 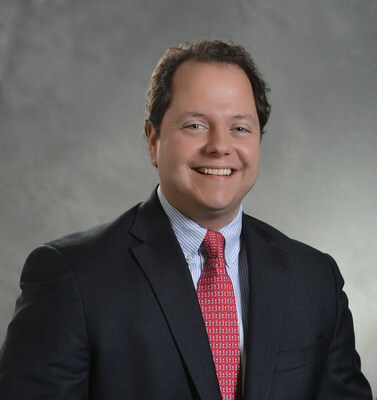 Mr. Goldman has close to two decades of underwriting and risk management experience and is a lawyer with a graduate degree in taxation. Succeeding Mr. Goldman is Michael Mollica, who has been named Executive Vice President of Financial Lines, North America. Mr. Mollica has more than 20 years of industry experience. He will be based in New York and report to Scott Meyer, Division President, Financial Lines, North America. "Michael's strong background and understanding in this space, coupled with his extensive leadership experience, makes him an ideal fit for this role," said Mr. Meyer. "I look forward to working with him, and I am confident his deep understanding of our clients' needs will help ensure the future growth of this practice."